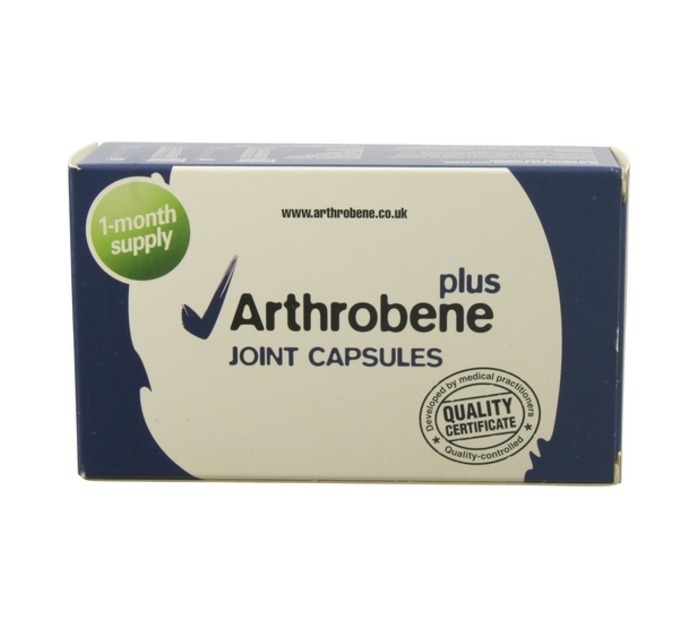 Arthrobene Joint Capsules are a nutritional supplement containing a unique formulation of high quality nutrients to provide a nutritional supplement for the protection of cartilage, bone and connective tissue helping to fight the joint pain and stiffness of arthritis. 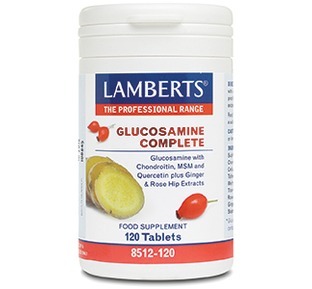 It is recommended you take 2 capsules per day preferably with meals to feed and nourish your joints. This product does not contain fructose, starch, lactose, yeast, gluten, iodine, milk or milk derivatives and is free from artificial flavours, colours & preservatives. Arthrobene is suitable if you are diabetic. Dear Diana, We are very pleased to hear that they are helping yout arthritis and thank you for taking the time to leave this review. 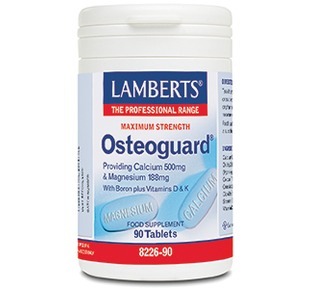 Have used this product for a few years now to help with arthritis, particularly in the neck, and it has helped considerably in avoiding painful stiffness. Dear Peter, Many thanks for your feedback and I am glad to hear that the arthrobene is helping you. After taking this for 2 months I feel my knees and also my back are alot less stiff and feel more flexible. I think this is much better value when I buy 3 months and get discount. 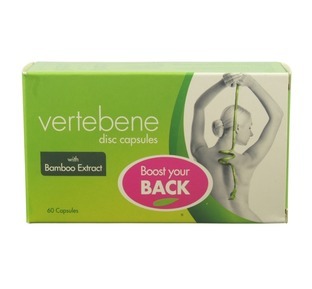 I have tried cheaper products which did not seem to help but this noticably helps my arthritis in my knees and neck. Hello. Now i have broken leg. And usually i have pain in my joins special my knees. And back,neck problems. Would you recomend me to take this medicine? Or its just for people who has artrite? Dear Nerida, Arthrobene contains ingredients that have an anti-inflammatory effect within the body. 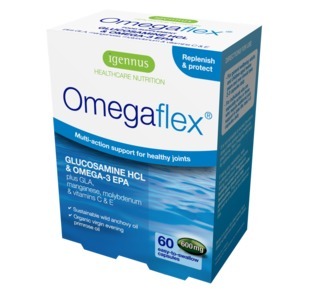 It is typically used by those with inflammatory joint pain and stiffness including those with degenerative conditions such as osteo-arthritis. 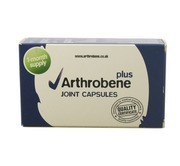 If you symptoms are of a degenerative cause then Arthrobene is designed to help reduce your pain and joint stiffness. Take care to be sure that you are not allergic to shellfish as this product is not suitable for those people with shellfish allergies. I hope this information is helpful but please do not hesitate to ask any further questions you might have. 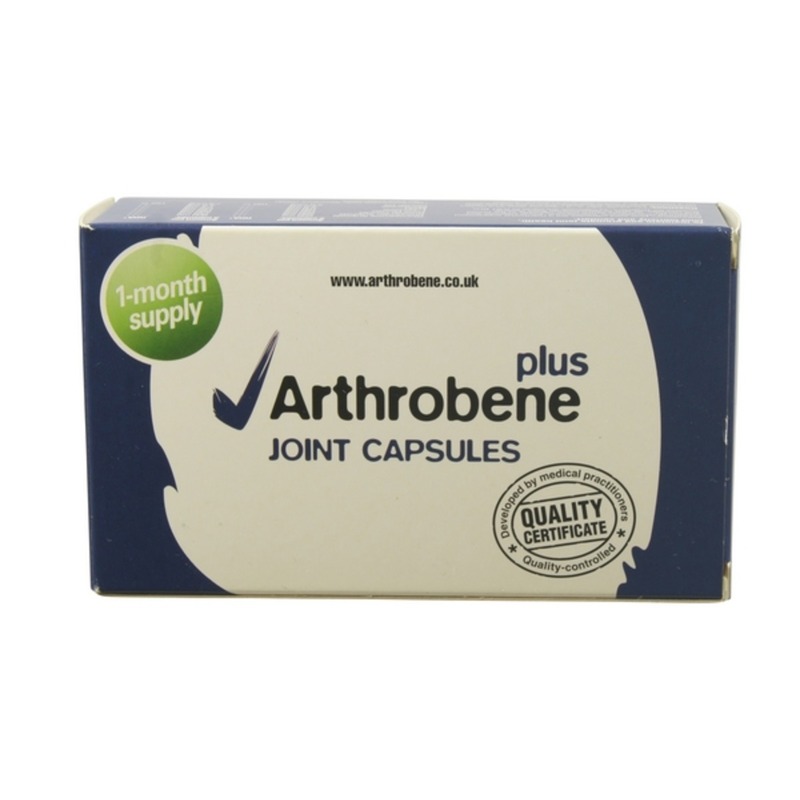 "Effective daily support for all your joints as part of a balanced healthy diet"